First of all what is Meta Tag? 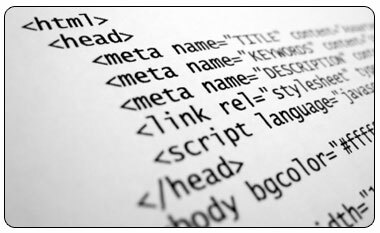 Meta tag are HTML element which help to give meta data of your blog to Google Search engine. Its helps Google to better understand your blog on what topic your blog is and what areas it covers. Yes totally , meta data is the first thing that your should consider are make a blog even before posting your first post. By Doing this you will give yourself more chance and time to your blog to appear on Google. As we all know Time is the Key to Success in Blogger as older as your blog get as high rank it gets on internet. This is the Author Meta Tag. These 3 are the most need Meta Tag for any blogger from around world.